Zhang Fei was a crude and savage warrior who possessed unmatched valor. His master of the “Cobra” and unquenchable thirst for wine are legendary. 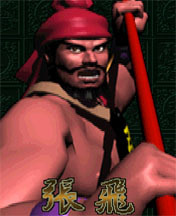 Zhang Fei’s murderous glare and thunderous battle cry made the bravest opponents quail in fear at his charging attack. 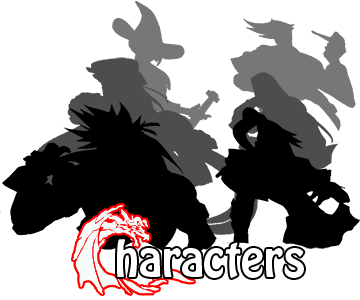 Together with Guan Yu, many believed they were worth ten thousand men.